Welcome to the teaser tour for Collapse: The Illustrated Guide by Summer Lane! Collapse: The Illustrated Guide is a companion graphic guide to Summer Lane’s bestselling New Adult post-apocalyptic Collapse Series. Today we are sharing some of the artwork inside as well as doing a giveaway for a piece of it! After a technological attack destroys the United States, the world is thrust into Chaos. 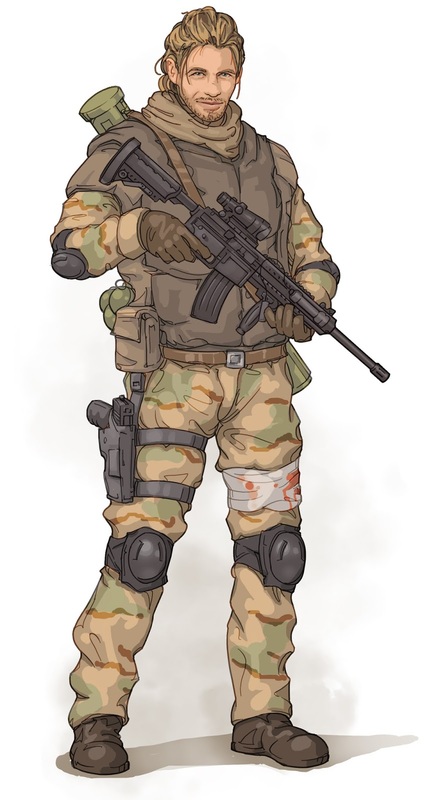 Omega – a shadow army arisen from the ashes – invades. Based on the Collapse Series by #1 Bestselling Author Summer Lane, this book is a guide to the world of Cassidy Hart and her friends from the post-apocalyptic battleground of California. Explore designs from 20 of the most popular characters from the series. Enjoy concept art and three exclusive short stories from Chris Young, Sophia Rodriguez and Harry Lydell. Just 99 Cents for the first two weeks! 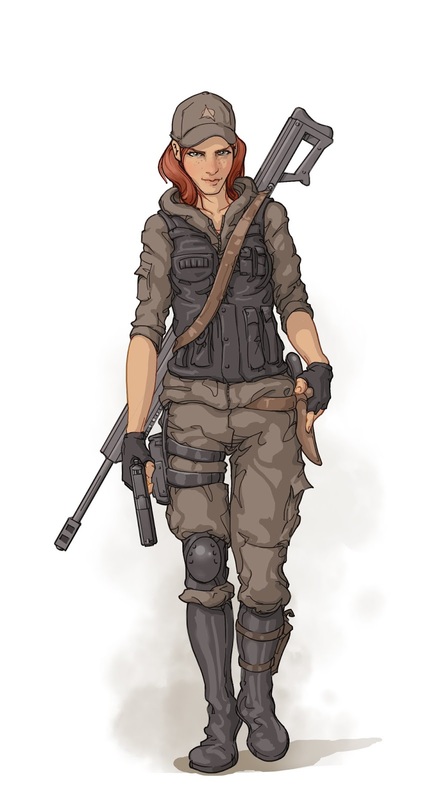 Concept Artwork from State of Vengeance, featuring Cassidy Hart in preparation for a HALO Jump. Summer Lane is the #1 Bestselling Author of the Collapse Series and Zero Trilogy, post-apocalyptic survival stories set in California. She owns WB Publishing. She is also an accomplished professional journalist and creative writing teacher. Visit summerlaneauthor.com to learn more.